Buying a home is exciting, but figuring out the financing side of things can feel overwhelming. Chin up: Choosing a mortgage isn’t all that painful if you know the lingo. 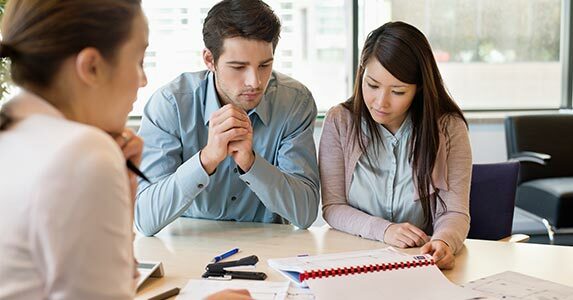 Once you’ve done some homework and nailed down a budget and down payment amount, and you’ve reviewed your credit, you’ll have a better idea of what loan works best for your needs. 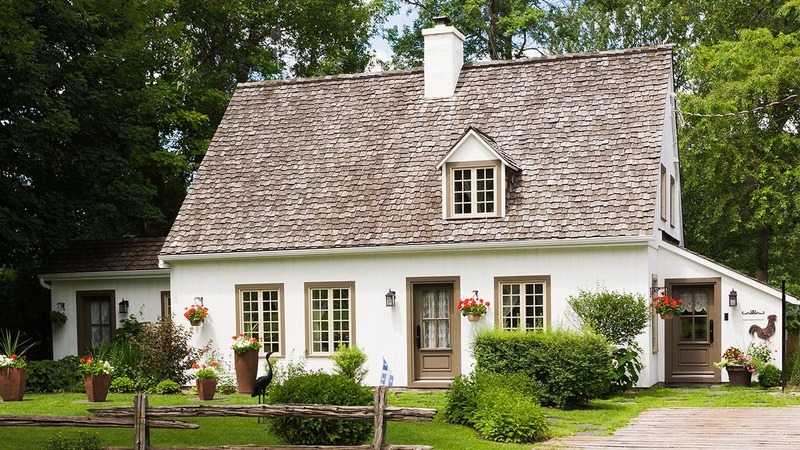 Here’s a primer on some of the most common types of mortgages. A conventional mortgage is a home loan that’s not insured by the federal government. There are two types of conventional loans: conforming and non-conforming loans. A conforming loan simply means the loan amount falls within maximum limits set by Fannie Mae or Freddie Mac, government agencies that back most U.S. mortgages. On the other hand, loans that don’t meet these guidelines are considered non-conforming loans. Jumbo loans are the most common type of non-conforming loan. Generally, lenders require you to pay private mortgage insurance on many conventional loans when you put down less than 20 percent of the home’s purchase price. Overall borrowing costs tend to be lower than other types of mortgages, even if interest rates are slightly higher. You can ask your lender to cancel PMI once you’ve gained 20 percent equity. You can pay as little as 3 percent down for loans backed by Fannie Mae or Freddie Mac. Minimum FICO score of 620 or higher is required. You must have a debt-to-income ratio of 45 to 50 percent. Likely must pay PMI if your down payment is less than 20 percent of the sales price. Conventional loans are ideal for borrowers with strong credit, a stable income and employment history, and a down payment of at least 3 percent. Jumbo mortgages are conventional loans that have non-conforming loan limits. 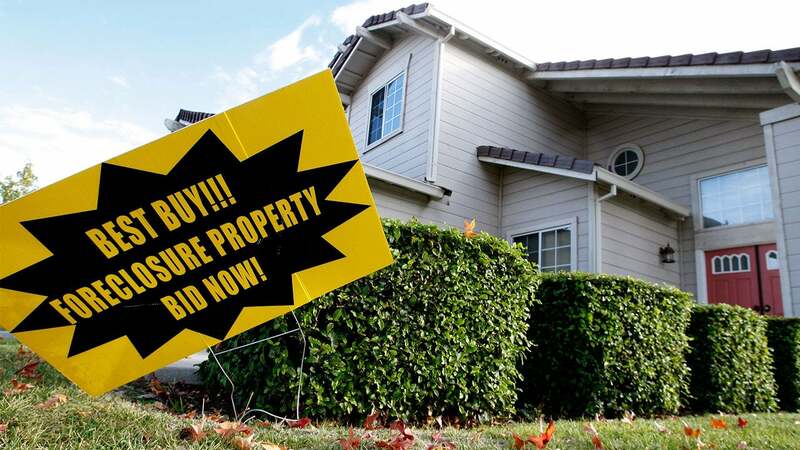 This means the home prices exceed federal loan limits. For 2018, the maximum conforming loan limit for single-family homes in most of the U.S. is $453,100, according to the Federal Housing Finance Agency. In certain high-cost areas, the price ceiling is $679,650. Jumbo loans are more common in higher-cost areas and generally require more in-depth documentation to qualify. You can borrow more money to buy a home in an expensive area. A FICO score of 700 or higher typically is required, although some lenders will accept a minimum score of 660. You cannot have a debt-to-income ratio above 45 percent. Must show you have significant assets (10 percent of the loan amount) in cash or savings accounts. Jumbo loans make sense for more affluent buyers purchasing a high-end home. Jumbo borrowers should have good to excellent credit, high incomes and a substantial down payment. Many reputable lenders offer jumbo loans at competitive rates. Use Bankrate’s calculator to determine how much you can afford to spend on a home. The U.S. government isn’t a mortgage lender, but it does play a role in helping more Americans become homeowners. Three government agencies back loans: the Federal Housing Administration (FHA loans), the U.S. Department of Agriculture (USDA loans) and the U.S. Department of Veterans Affairs (VA loans). FHA loans: Backed by the FHA, these loans help make homeownership possible for borrowers who don’t have a large down payment saved up and don’t have pristine credit. Borrowers need a minimum FICO score of 580 to get FHA’s maximum 3.5 percent financing. However, a credit score of 500 is accepted with at least 10 percent down. FHA loans require two mortgage insurance premiums: one is paid upfront, and the other is paid annually for the life of the loan if you put less than 10 percent down. This can increase the overall cost of your mortgage. Read more about what makes FHA loans so popular among mortgage borrowers. 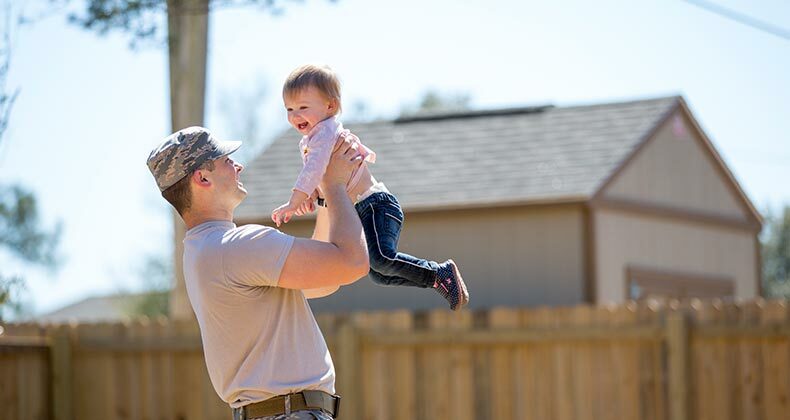 VA loans: VA loans provide flexible, low-interest mortgages for members of the U.S. military (active duty and veterans) and their families. VA loans do not require a down payment or PMI, and closing costs are generally capped and may be paid by the seller. A funding fee is charged on VA loans as a percentage of the loan amount to help offset the program’s cost to taxpayers. This fee, as well as other closing costs, can be rolled into most VA loans or paid upfront at closing. 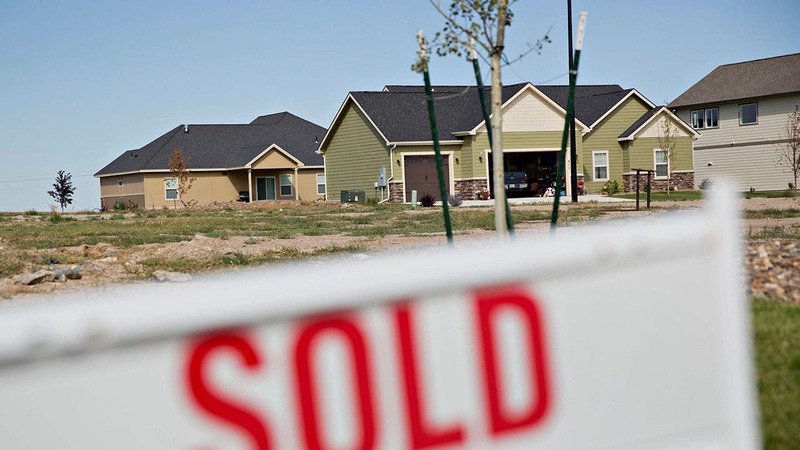 USDA loans: USDA loans help moderate- to low-income borrowers buy homes in rural areas. You must purchase a home in a USDA-eligible area and meet certain income limits to qualify. Some USDA loans do not require a down payment for eligible borrowers with low incomes. They help you finance a home when you don’t qualify for a conventional loan. Credit requirements are more relaxed. You don’t need a large down payment. They’re open to repeat and first-time buyers. Expect to pay mandatory mortgage insurance premiums that cannot be canceled on some loans. You’ll have higher overall borrowing costs. Expect to provide more documentation, depending on the loan type, to prove eligibility. Government-insured loans are ideal if you have low cash savings, less-than-stellar credit and can’t qualify for a conventional loan. VA loans tend to offer the best terms and most flexibility compared to other loan types for military borrowers. Fixed-rate mortgages keep the same interest rate over the life of your loan, which means your monthly mortgage payment always stay the same. Fixed loans typically come in terms of 15, 20 or 30 years. Your monthly principal and interest payments stay the same throughout the life of the loan. You can more precisely budget other expenses month to month. You’ll generally pay more interest with a longer-term, fixed-rate loan. It takes longer to build equity in your home. Interest rates typically are higher than rates on adjustable-rate mortgages. If you plan to stay in your home for at least seven to 10 years, a fixed-rate mortgage offers stability with your monthly payments. Unlike the stability of fixed-rate loans, adjustable-rate mortgages (ARMs) have fluctuating interest rates that can go up or down with market conditions. Many ARM products have a fixed interest rate for a few years before the loan resets to a variable interest rate for the remainder of the term. Look for an ARM that caps how much your interest rate or monthly mortgage rate can increase so you don’t wind up in financial trouble when the loan resets. You’ll enjoy a lower fixed rate in the first few years of homeownership. You’ll save a substantial amount of money on interest payments. Your monthly mortgage payments could become unaffordable, resulting in a loan default. Home values may fall in a few years, making it harder to refinance or sell your home before the loan resets. You must be comfortable with a certain level of risk before getting an ARM. If you don’t plan to stay in your home beyond a few years, an ARM could save you big on interest payments.